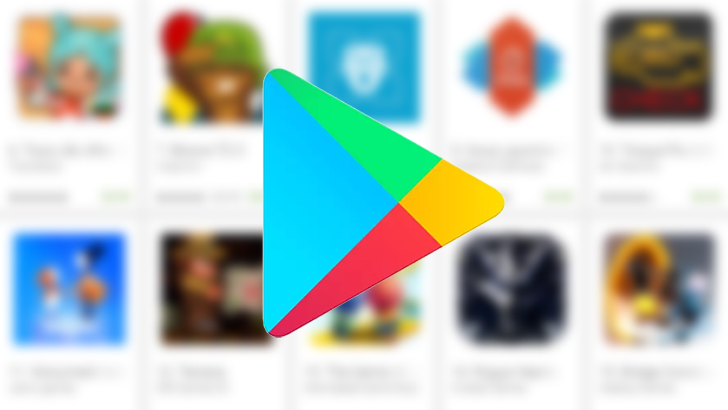 We take the ease of billing on the Play Store for granted here in the US, but many other countries don't have as many or as flexible options when it comes to picking up apps, movies, books, or music via the service. But for customers in Colombia, Tanzania, Thailand, Chile, and Peru, new payment methods are now possible. Conversely, France and Saudi Arabia have lost some options. 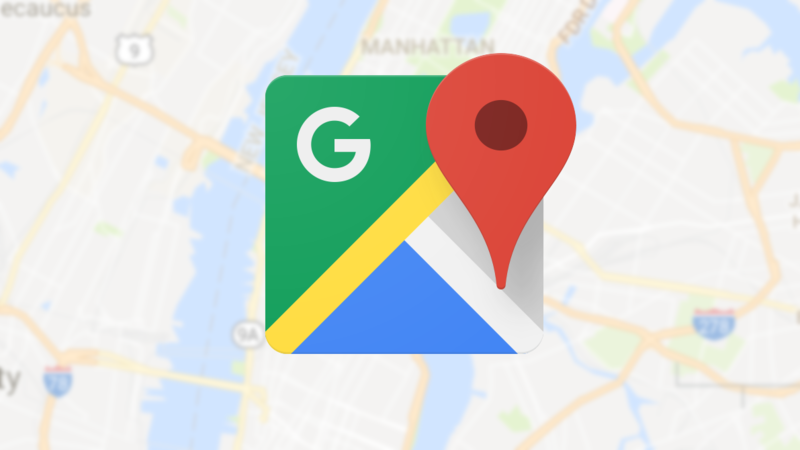 You might not have known this, but people in other countries don't often get the same features in Google Maps as you may. There are only a handful of countries that support all of Maps's coverage details, including the US, UK, Canada, and several European nations. Google recently added/improved the traffic layer to six countries, but downgraded speed limit availability in seven others. 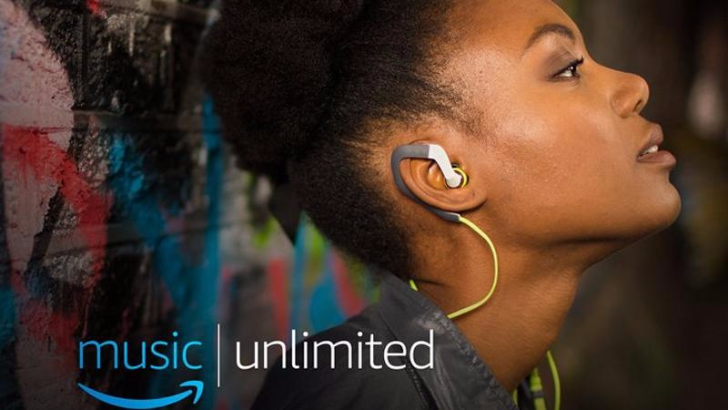 Amazon's paid music streaming service, Music Unlimited, has been live for a little over a year. Since its launch in the US, it has rolled to a few additional countries like the UK, Germany, Austria, and Japan, but today marks its largest expansion to date: 28 countries are getting Amazon Music Unlimited. 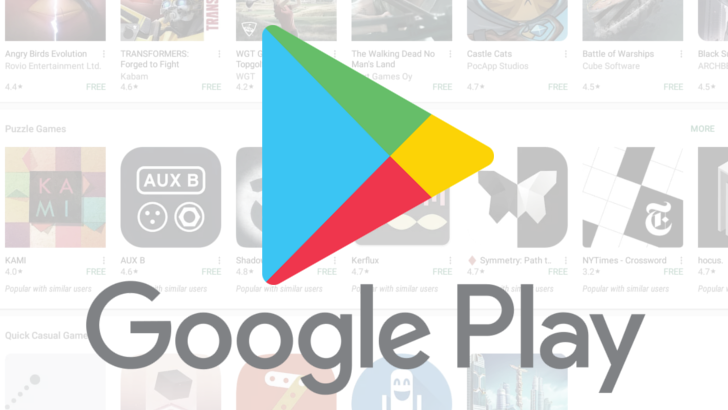 Residents in countries like Bangladesh and Macau can get used to seeing round numbers on their bank statements from Google Play. Google has just rolled out support for setting specific prices in local currencies for eight new countries. 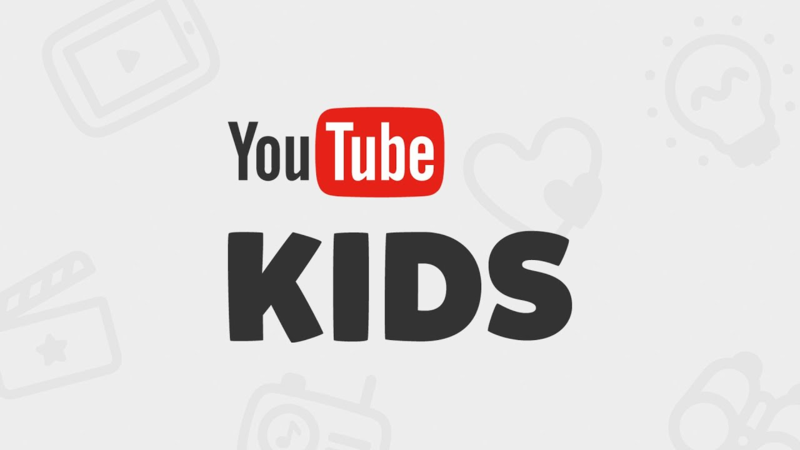 Keep in mind, these countries previously had Google Play, and purchases in them were still in their local currency. But, now developers can set specific prices in these places, if they choose to. Android Pay may not have had a massive launch, or has been as aggressively rolled out as Samsung Pay, but it is steadily setting up shop in more countries around the globe. 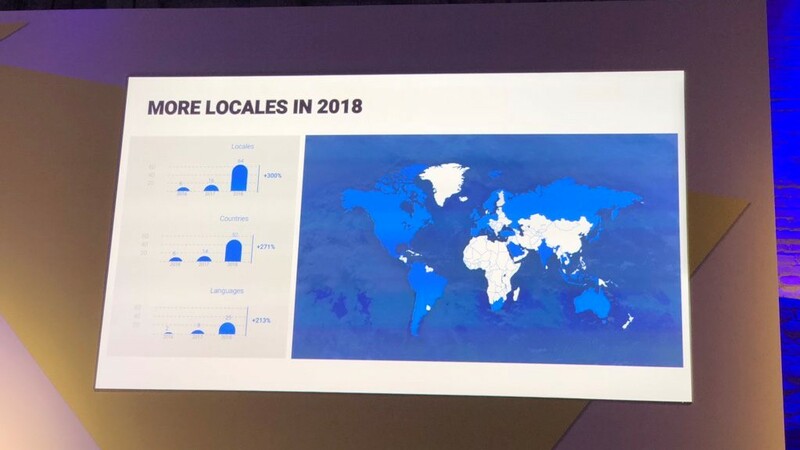 If you don't happen to find yourself in one of the dozen countries that have either already seen a launch or at least have an official promise of one coming soon, you might be interested to know that Google has at least set its sights on a few other countries. Text in the latest update of the Android Pay app hints at four previously unannounced markets. There are also obvious signs Google is merging the recently closed Hands Free experiment into Android Pay and expanding it significantly.